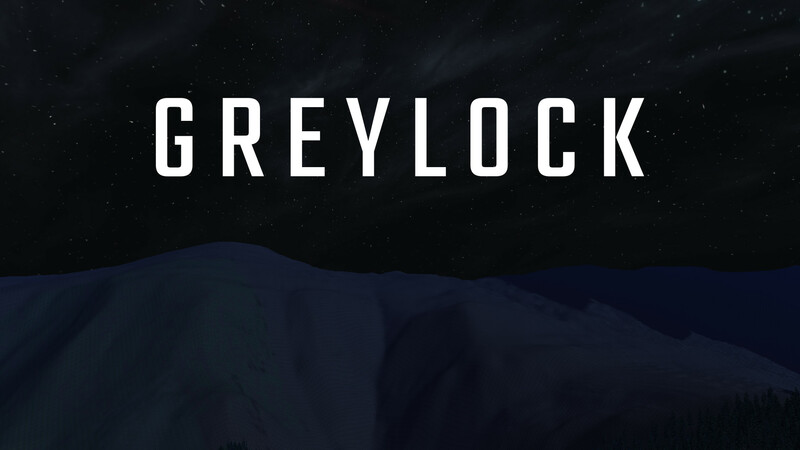 The philosophy of the gameplay is for total player freedom, I imagine Greylock being a short game (under 5 hours) but with many different ways of completing it. If you are interested I would love help! Mostly with visual assets [models, sprites, animations etc] and world building (like building underground areas, nice looking terrain, and human settlements). Also working on the OpenMW engine would help too (I would love distant statics!). I have a design doc if anyone is interested. Although it is in big need of refactoring, I built up some code smell in the push to meet a self-imposed deadline for this "release". Looks awesome! I will give this a try -- I love that there's climbing. It's a feature I'd wished they'd kept in Morrowind from Daggerfall. Man this looks awesome - obviously very early - but I can already see the fun, I laughed when you beat those people with the battery. I dig the throw and climb features. I can see the potential. I thought you were just creating content, but you're also modifying the engine, right? Is it necessary? Couldn't these things be scripted? (I have no experience with MW scripting). Getting into engine modification bears much more work, you know. I might be able to help with assets and coding - not promising anything, may not have much time - but at least here and there I could throw something in. Might be worth knowing what he needs to hack about with and see if any post-1.0 plans would render it unnecessary. Source can be found in OP, I'm refactoring next week so beware it is rough now. My engine changes have been with ai scheduling, ai goal setting, a lot with movement (climbing namely), a new smart entity system (allowing npcs to determine the use of objects for reaching goals, and for in game effects to be applied like on fire or frozen or posioned or whatever). I thought about waiting for post 1.0 but who knows how many more years until I am tied down with family! Just devving while I am young ish and free ish.